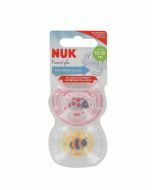 Give your little one independence & freedom to move around without fear of spillage with this leakproof & durable NUK Junior Cup. 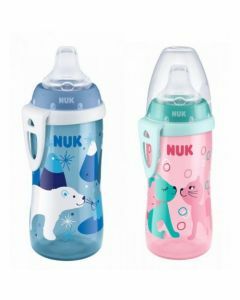 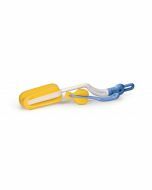 The NUK Junior Cup has been specially designed for children 3+ years that are always on the go. 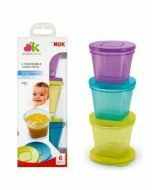 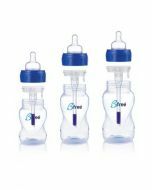 This durable & lightweight Junior Cup is Leakproof & features a Push-Pull Spout to ensure no spillages.